Your time is limited. Besides, you are concerned about tenderness and nutrition. So you are in the market for a pressure cooker. 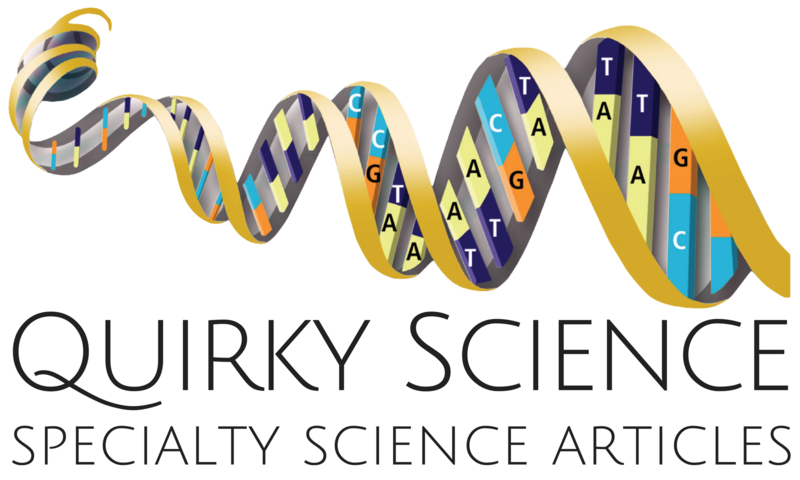 But you are just a bit curious about how and why they work. And you are not certain which one to buy. Water ordinarily boils at 212°Fahrenheit (100°Celsius). So food cooked in an open saucepan¹, whether by boiling or steaming, cooks at approximately that temperature. In an open saucepan, water boils at atmospheric pressure, something over 14 pounds per square inch. However, when water boils in a pressure cooker, steam pressure is considerably higher. Now steam is essentially gaseous water. This brings to mind our high-school days and the dreaded Ideal Gas law. P is pressure, V is volume, T is temperature, n is the quantity in moles, and R is the Ideal Gas Constant. In order for both sides of this equation to remain equal, if the pressure increases, the temperature also has to increase. 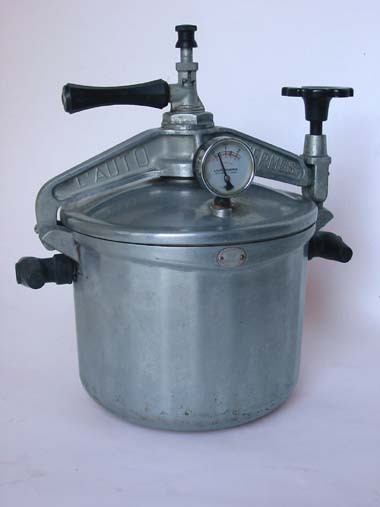 Since the pressure is higher in the pressure cooker, its temperature of operation must also be higher. 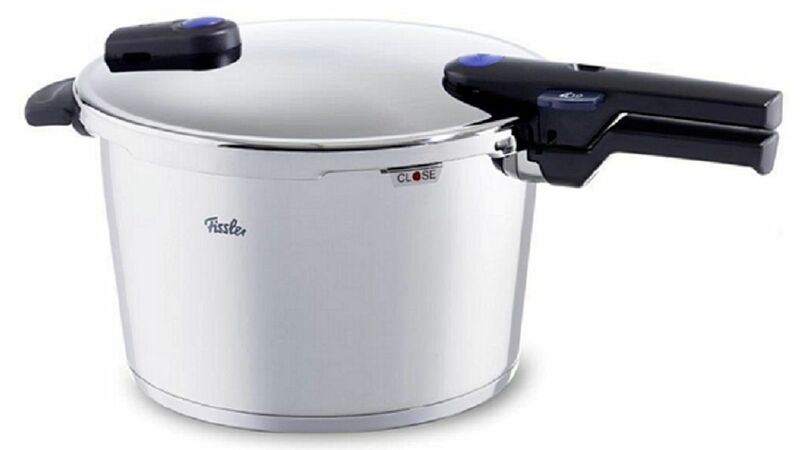 Pressure cookers require a separate utensil and require either time to cool down naturally before opening, or more rapid cooling under the tap. If insufficient moisture is provided initially, there is the risk of burning in the bottom of the pot. However, the same might be said for cooking in an ordinary saucepan. Want some idea of what to look for when purchasing a pressure cooker? Check out this America’s Test Kitchen video. It is short, and to the point. And it may help you avoid pitfalls when making your purchase. ¹ The food could be cooked, of course, in a skillet or some other utensil, but if it is fried or cooked in some other manner, it is hard to compare with the same food cooked in a pressure cooker. It would be like comparing apples and oranges. ² Certain vitamins degrade with heat over time. That was a VERY useful video, very informative and helpful. There should be more like that! We used to have a pressure cooker and it was great for fast, easy cooking and very flavorful results. We just never got round to getting another. I must think about getting one.